Joyce Gibbs (left) and Janice James have been together for 17 years. Joyce Gibbs and Janice James have been together for 17 years. The 60-something couple live in a modest, yet comfortable home in Dayton’s Patterson Park. It has a home office for Janice, who works in the defense-contracting industry. For decades, Joyce has made her living as a writer. Beyond finances, Janice has concerns about aging in place and isolation. She tells me, "Right now we can hop in a car and go, but that may not always be the case. And you know, yeah, you may or may not be able to stay in your own home. But, you know, I don't want to be isolated and not have a sense of community." “The biggest question that we elders have," says 77-year-old Dickie Wilson, "is when we go into a nursing home or retirement facility ‘how will they treat us?'" Wilson is gay and lives alone, just a few miles away from Joyce and Janice. 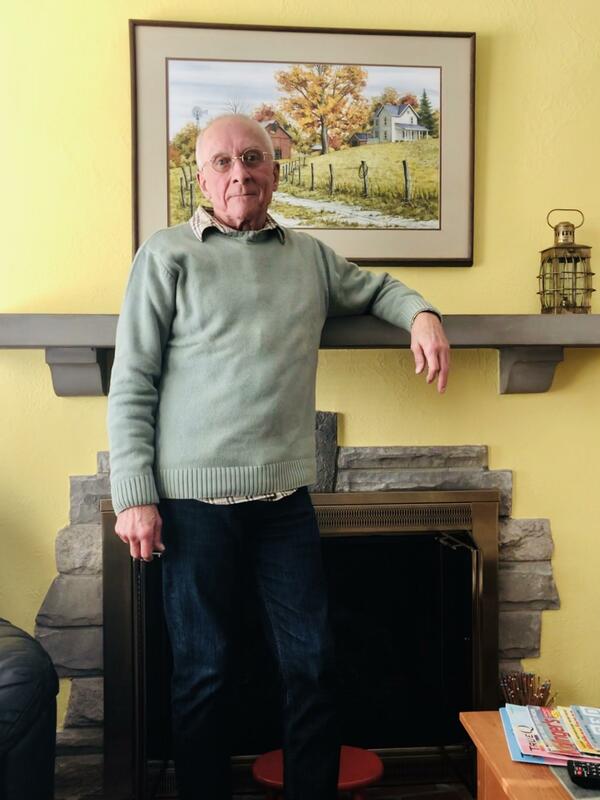 Richard "Dickie" Wilson has spent much of his life as an advocate for LGBT rights. The concerns expressed by Joyce, Janice, and Dickie, are in all likelihood, the same concerns millions of Americans have when it comes to aging and what the future may hold for them. But, it’s believed that many LGBT seniors face additional challenges, or perhaps, that existing resources may not be in tune with the needs of that community. That’s what an online survey, sponsored by Rainbow Elder Care and its partner organizations, is trying to find out. The effort fits well with the organization's mission to advocate for older LGBT and ally citizens in the Dayton area. They also provide a host of educational resources, support and referral services. It was to Rainbopw Elder Care that Wilson, who has spent much of his life advocating for LGBT rights, turned with his concerns on aging. He now serves on their board and hopes to make a positive change for other older LGBT people. John Cummings also serves on that board. 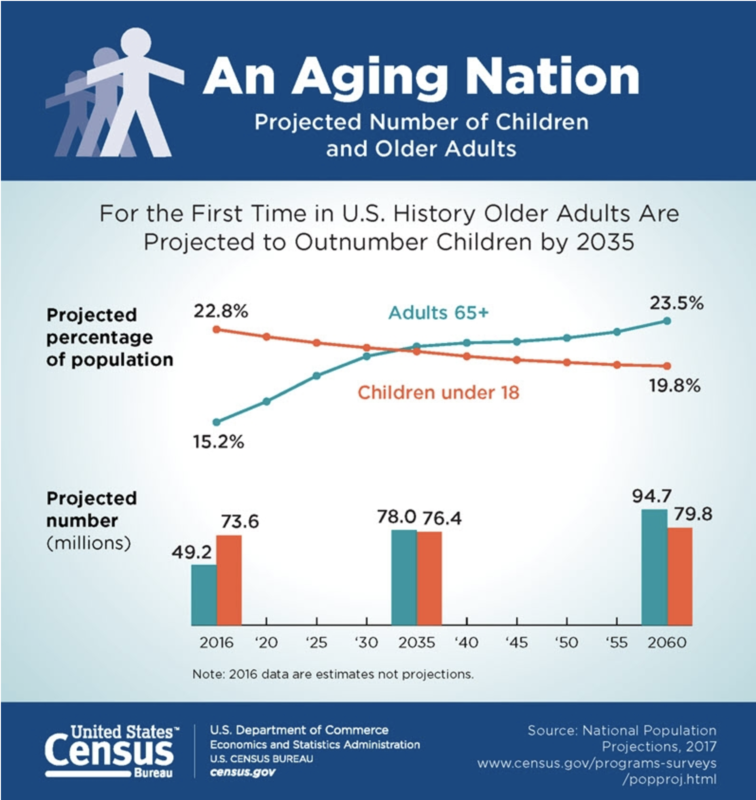 By 2030, one in every five Americans will be at retirement age, according to the U.S. Census. That means millions more Americans will grapple with the challenges of aging. And for LGBT seniors, aging can sometimes be even more complicated. To help develop and execute their survey, Rainbow Elder Care reached out to another organization - Boonshoft Pride - a group run by students at the Boonshoft School of Medicine. It was founded in 2014 by student Marie Walters and other students who wanted to learn more about LGBT health issues. “Since then it has expanded and grown and it is a nonprofit now," says Walters. "And they worked very closely with the community to both address LGBT health disparities and then also continue to focus on medical education and educating providers about different issues. Walters says the survey’s results could lead to advocacy initiatives for funding and public policy changes. “So if we are seeing, for example, a lot of housing discrimination and that are older LGBT folks aren't able to find retirement homes, they're being kicked out, they're being denied, they're being charged higher prices, then that's something we can we can use that data to argue for legislative changes and protections. In a statement describing the event, Public Health’s LGBTQ Health Initiatives Project Manager, Jerry Mallicoat, explained the importance of conference. Although the conference ends on Tuesday, the online survey can be accessed through the end of February.